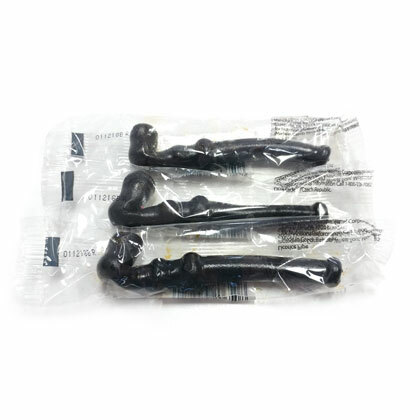 Curl up next to the fire with a delicious soft black licorice pipe. 3 count. Black licorice only.